The Zywiec’s began their business in 1975 by buying and leasing land in Cottage Grove. 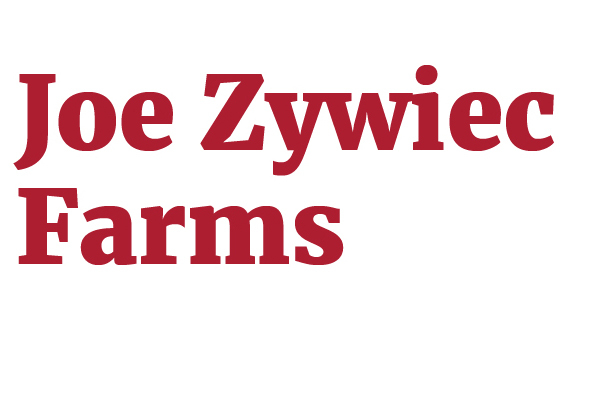 With a history of vegetable farming in the family, the tradition would continue and include the involvement of four children as the Joe Zywiec Vegetable Farm. 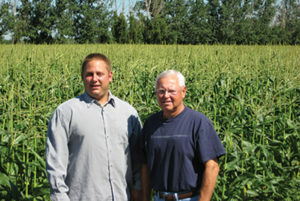 This is the Zywiec’s 73rd year in the sweet corn business, the farm’s main crop. The family is very proud of the long-standing operation and strives to maintain a tradition of exceptional service and quality.